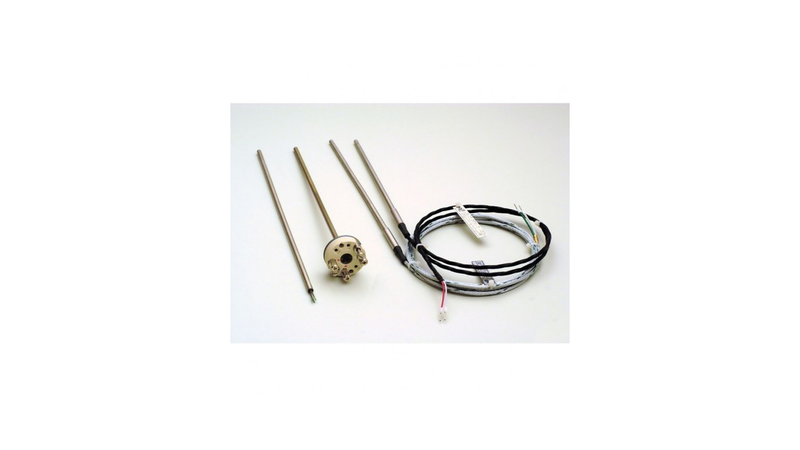 Sensors of this type are built of conducting wires isolated by strongly pressed magnesium oxide and metal sheath which acts as protection of measuring element. Such construction gives many advantages: provides fast temperature readout of sensor, enables bending of sensor without the risk of electrical shorting and also enables very good mechanical and chemical protection by small sheath outside diameters. Sheath sensors are used in applications where speed and precision of measurement in difficult environmental conditions are important. They should not be used in high pressure applications without protection tube.